When your kid goes out to play, the last thing you want is for her to get cold and wet. 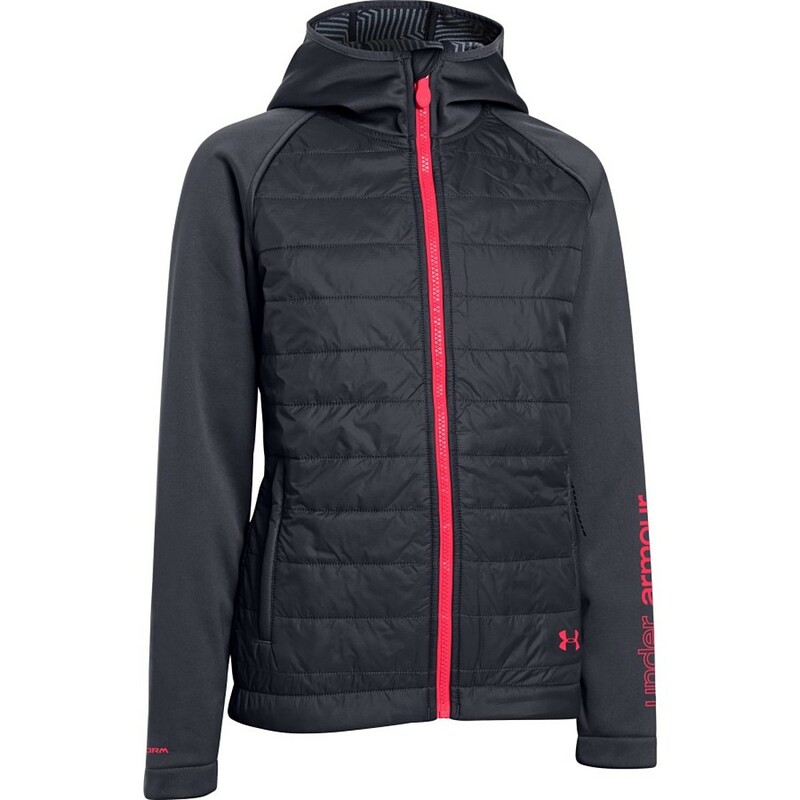 The Under Armour Girls' Coldgear Infrared Werewolf Insulated Jacket has a nylon outer with UA's Storm water-repellency treatment that helps to shed most precipitation. 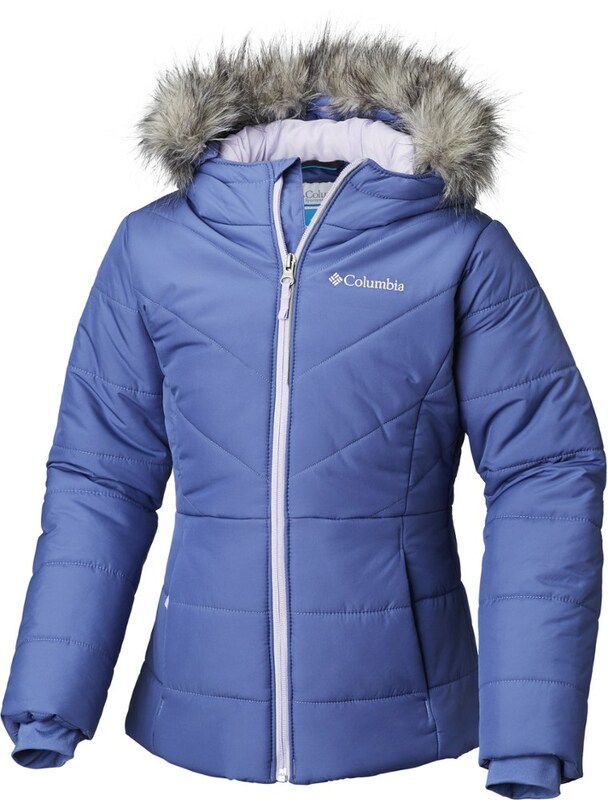 The body has 100-gram PrimaLoft Black Eco synthetic insulation to help her stay warm, in her snowfort behind piles of snowballs or on the sledding hill. 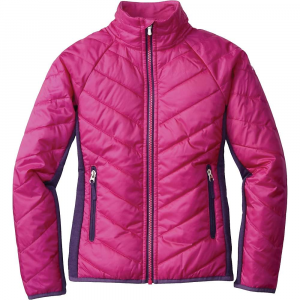 The loose fit lets you load her up on layers too, just in case that needle keeps dropping. The zippered hand pockets make sure that she'll have access to essentials at all times. Highly water-resistant UA Storm technology repels rain and snow for all-weather wear. 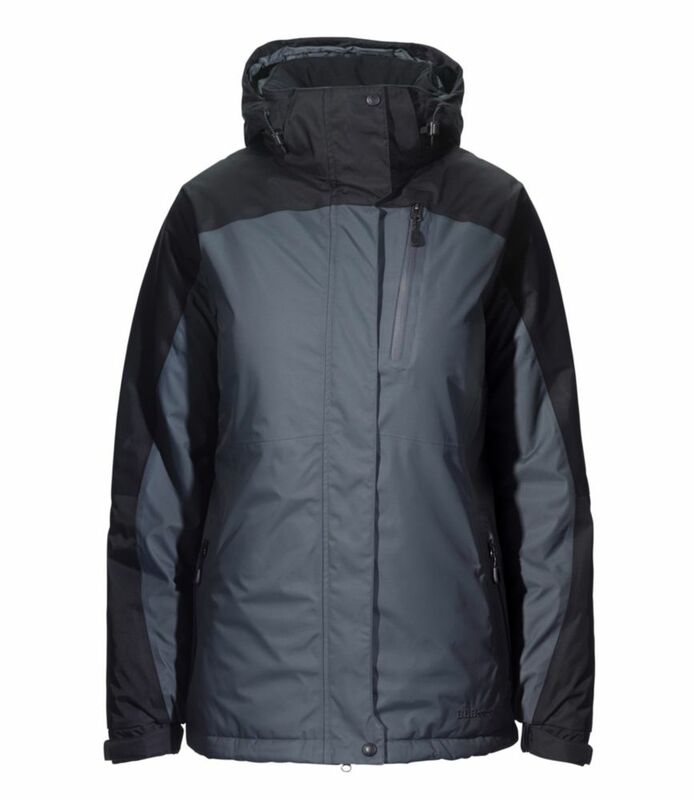 ColdGear(R); Infrared lining uses a unique ceramic coating that seeks, absorbs, and retains body heat to keep you warmer, longer. 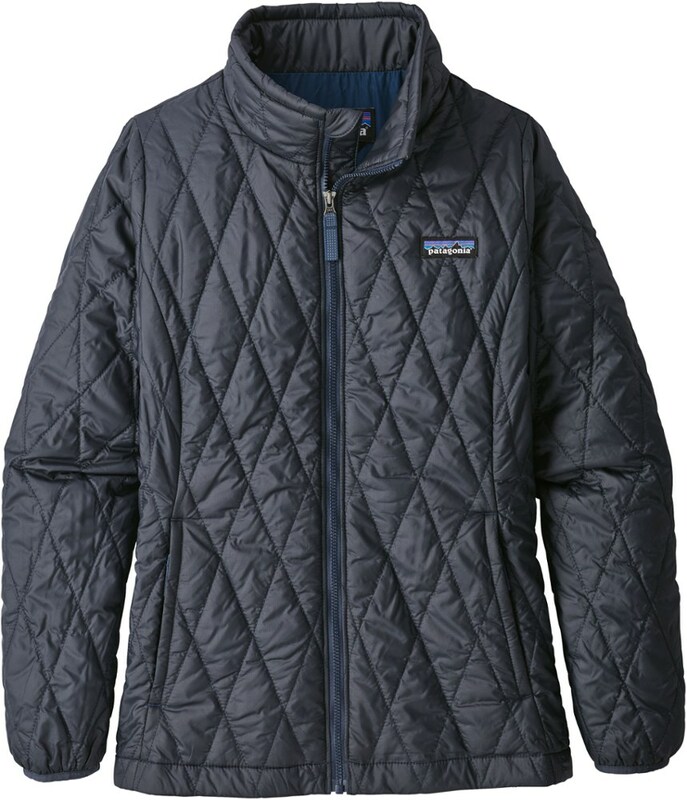 Soft and super-durable quilted nylon construction. 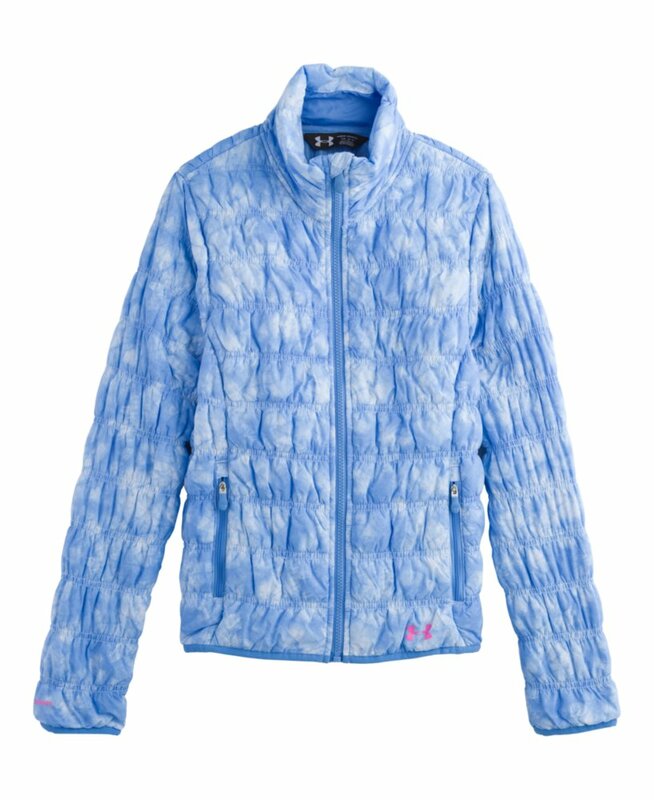 Incredibly light PrimaLoft(R) insulation on body for amazing comfort, breathability, warmth, and water-resistance. 4-Way Stretch arms and side panels for unrivaled mobility. Insulated 3-piece hood. UA MagZip magnetic quick-zip front. Secure hand pockets with audio port. Body: Nylon. Sleeves/Sides: Polyester. Insulation: PrimaLoft(R) Black Eco (100g Body). Imported. 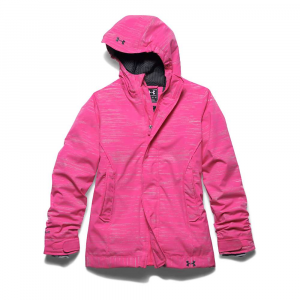 The Under Armour Girls' ColdGear Infrared Werewolf Jacket is not available from the stores we monitor. It was last seen January 9, 2018	at Backcountry.com.